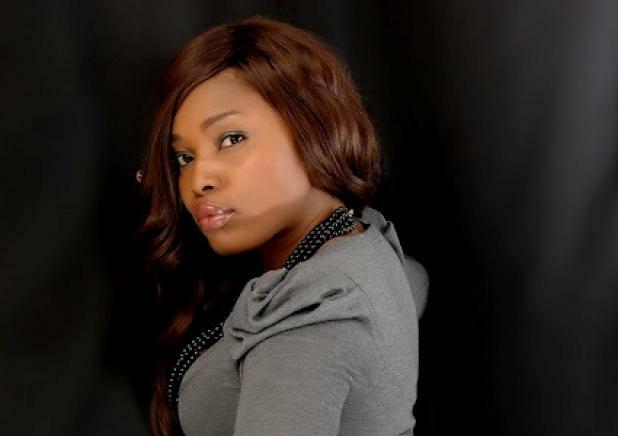 Kogi State-born but Kano bred actress, Halima Abubakar, seems to be preparing for marriage... You will recall that she recently said "any man that wants to her will have to wait till she is 34" well it appears she is eating back her words... The actress shared this photo (see photo below) on her instagram page a while ago with the caption "next levels"...so I gotta ask, is she preparing for her marriage? !